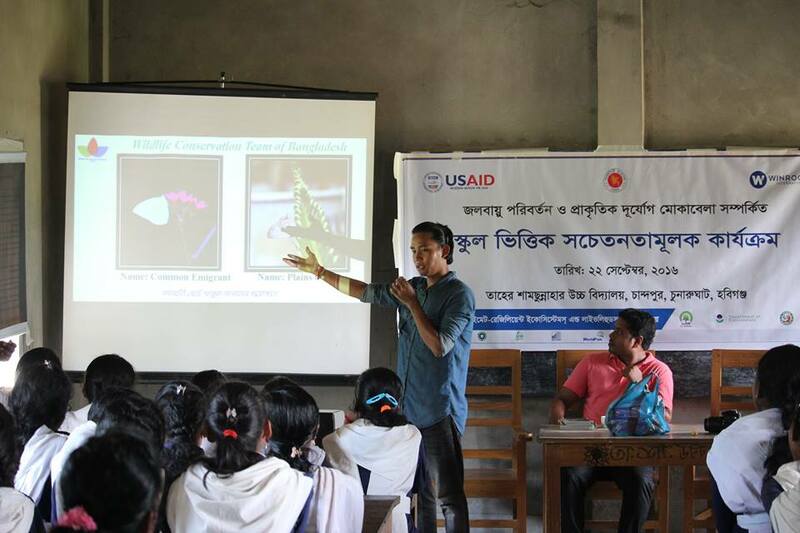 Wildlife Conservation Team of Bangladesh (WCTBD) is a voice for wildlife, dedicated to protecting wildlife and habitat and inspiring the future generation of conservationists. 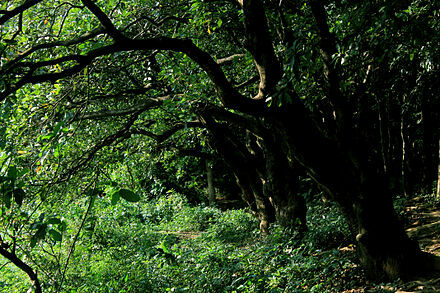 Wildlife Conservation Team trying to cover All Kind of information about Jungle life in Bangladesh. 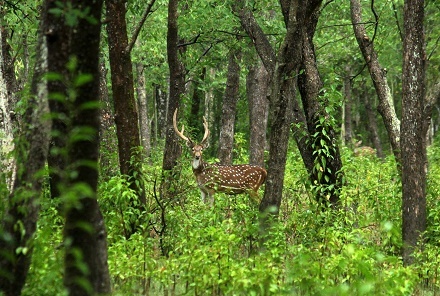 Wildlife Conservation Team trying to cover All Kind of information about Wildlife Sanctuary in Bangladesh. 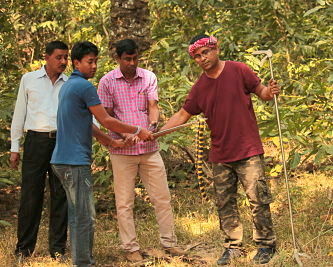 Wildlife Conservation Team trying to Rescue and safe our world's rare animals from the Bangladesh. WCTBD will be brought to life through story-telling, arts & crafts, pond dipping, bug box making & other children’s activities related to wildlife. Etiam finibus auctor sagittis. Phasellus ac tempor odio. Donec scelerisque ullamcorper felis, id sagittis dolor. Nunc tempus porttitor ipsum, quis cursus nisl fringilla non. Cras id eros molestie, iaculis dolor eu, vulputate tellus velit. Proin id molestie lorem, sed venenatis orci. Curabitur a lorem sed sem bibendum porttitor varius sit amet sem. Read the latest updates including Wilflife News, Community Spotlights, Project AWARE News and Press Releases. 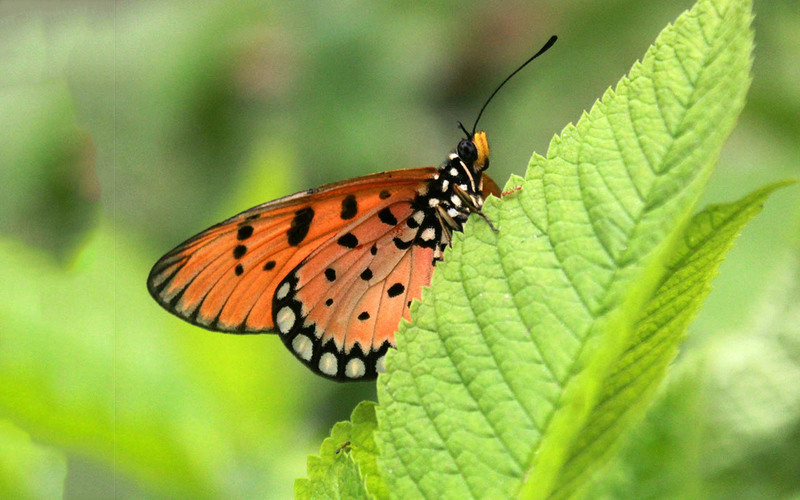 Together we can challenge the threats to nature, and help ensure its ability to provide for the sake of every living thing, including ourselves.